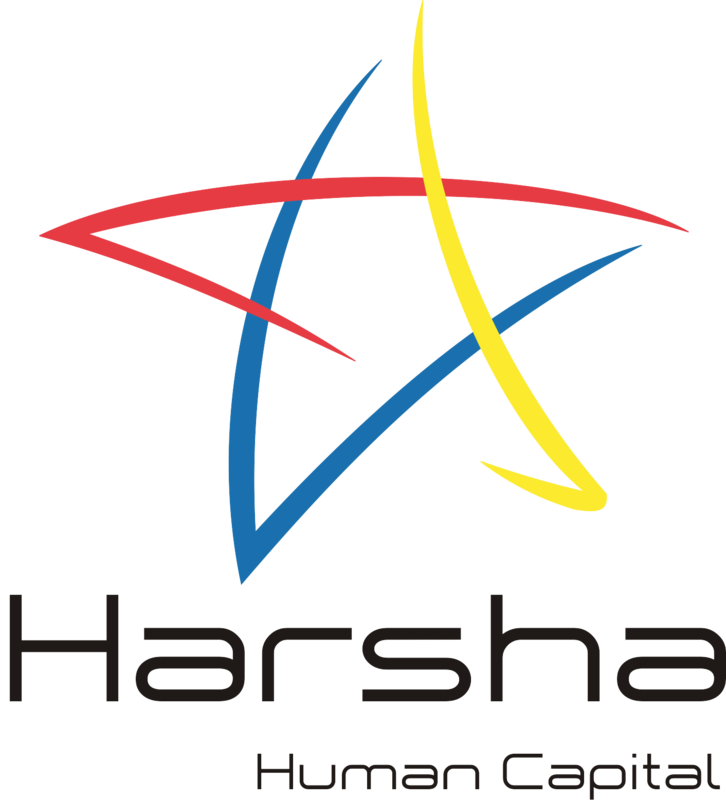 HARSHA Human Capital is a leading recruitment and Staffing Company, We offer Placement services at various levels with industry specific requirements with expertise in diverse areas. We have together, 10 years of invaluable experience in the services and products industry. Our Philosophy is to Enhance Value to our corporate clients in the people side of their business agenda and Enhance Value of the candidates by unleashing the potential in them. We believe in extending our service with a professional touch to the corporate and the candidates seeking employment and therefore go that extra mile to successfully conclude an assignment. We stay ahead of competitors by understanding of our clients' needs with diligence and our devotion to service. Our client satisfaction rating is always 'outstanding' as measured and this greatly exceeds industry averages. Our vision is to “bridge” the talent gap in the global talent Market. On the one hand the industry is short of several hundred staff, while simultaneously there are a similarly large number of unemployed, under-skilled people. It is a well-guarded universal recruitment organization having methodical professionals with far-reaching understanding of the diverse characteristics of global and neighboring business and industry's explicit demands. Its entrepreneurial resourcefulness of locally owned and worldwide ambitious partnerships makes it in today's environment a leading executive recruitment and selection organization to cater to almost all needs of its varied clients all-across the sphere. A special thanks to our astounding pledge to the paramount happiness of the businesses and job seekers that we have been able to derive an unshakable standing of being the most dependable, non-discriminatory and uncomplicated executive recruitment solution providers. Our overwhelming methodology and work principles, that have smartly benefited us in getting the jobs done swiftly and proficiently, our standing categorically has recognized us to be ahead in the turf of comprehensive executive search. The Mission & Vision of the HARSHA Human Capital “To be a leading integrated human resource service provider by creating value for people through delightful and innovative high-quality services” Creating a fulfilling workplace for our employees built on trust, mutual respect, and appreciation of their diversity, our aim is to expand national and global network and invest in people, technology, systems and quality to meet the ever- increasing requirements of our clients and established ourselves as the best recognized recruitment brand Nationally & Internationally To become the preferred service provider by choice, for all our existing and new clients to grow their businesses. We act as an extension of our client’s office and work closely to provide you with decisive and dedicated support. We understand what matters to you the most and deliver accordingly.